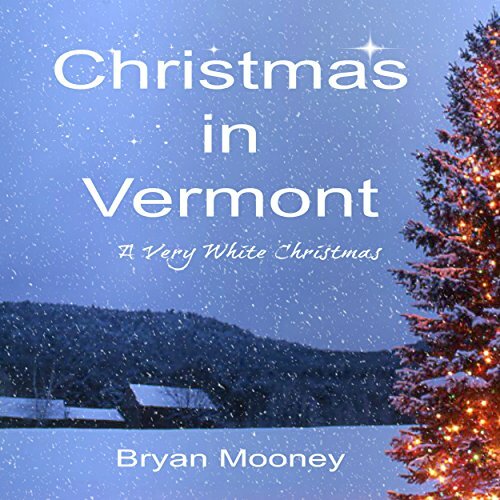 Showing results by narrator "Noah Varness"
As Hope Caldwell fought for her life beneath the rubble of a bombed-out building, it was the thought of Christmas in Vermont and the snow-covered mountains that kept her going. For Jack Reynolds, the mountains of Vermont have always meant something special. Now he has returned home from the big city to spend Christmas in Vermont and help celebrate his uncle's retirement from the postal service. When packing up his uncle's office, they discover a bag of lost Christmas cards. 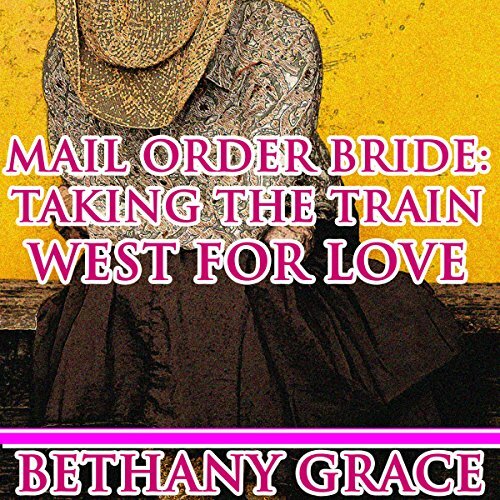 Mail Order Bride: Taking the Train West for Love is a beautiful story about a woman who, after two years of corresponding with a man out west, accepts his invitation of marriage and sets out on her journey. On the train she meets a stranger and enjoys their frequent chats and stories from the bible. Finally able to open up, Beau and Whitney share with each other the vulnerabilities they've hidden from the rest of the world. Unable to deny that their connection burns deeper than attraction, they're forced to confront the feelings they've long since given up on. But the emotional baggage, the struggle to break old patterns, and the fear of what Vanessa will think makes falling in love more complicated than they could've imagined. 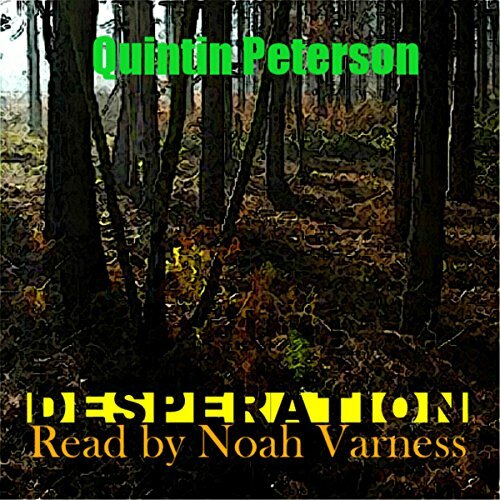 After a night-shift shooting of a drug dealer in The Coffee Cave, twelve strangers each walk out with more than $100,000 in dirty money, a pact never to meet again, and the chance to start over…Dillon Varga has always craved the spotlight. Now, with his new-found riches, he jumps at the chance to leave his troubled past behind and take a shot at his future. 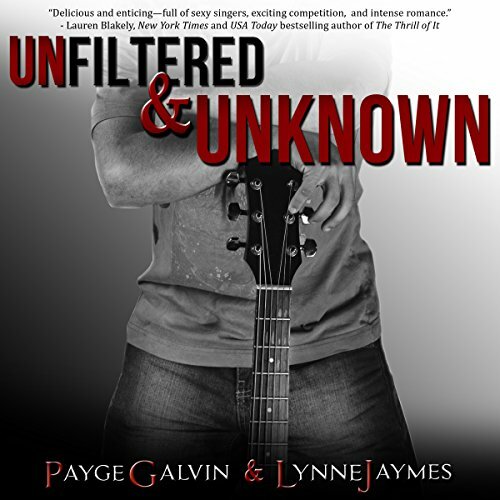 With his best friend Savannah Miller by his side, he hits the neon lights of Las Vegas for a chance at a spot on the hit TV show American Voice. Hannah was a young and beautiful woman whom wanted a husband, but there were none that wanted her. After being convinced to seek a groom through the mail order bride posts in the paper, she is pleasantly surprised to find a potential mate. The only problem is that he seems to be stuck in the past, pining for his late wife. Although she wants to give up, she knows that he just might be worth the fight. ASU Rio Verde's star quarterback Blake Malone has a bright future. Destined to fulfill his father's dream of playing in the NFL, Blake has the perfect girlfriend, Stacy, and what seems to be a perfect life. But beneath the surface, all is not as it seems... When Blake uses his share of the money to help bail out his friend Misha's cash-strapped dance studio, Misha is too desperate to turn it down, but he has one condition: Blake must accept free dance lessons in return. And that's when the trouble begins. Based on a chilling true crime story. Just how far some people are willing to go to make ends meet depends upon their moral compasses, or lack thereof. 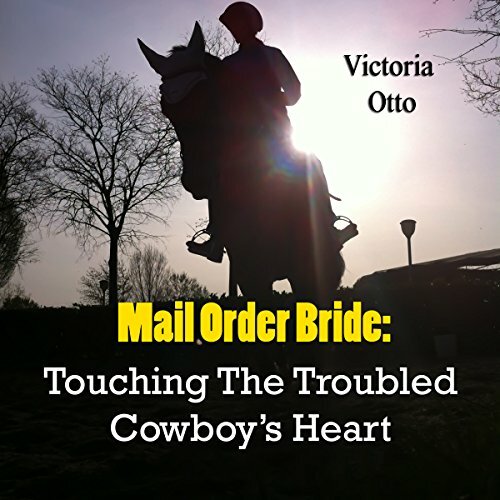 As usual Violet Laswell's lifelong friend, Allie, had gotten her into a mess. It started out with Allie following tradition by getting Violet drunk for her twenty-first birthday...and ended with illegally disposing of a dead body and racking up her very first DWI.